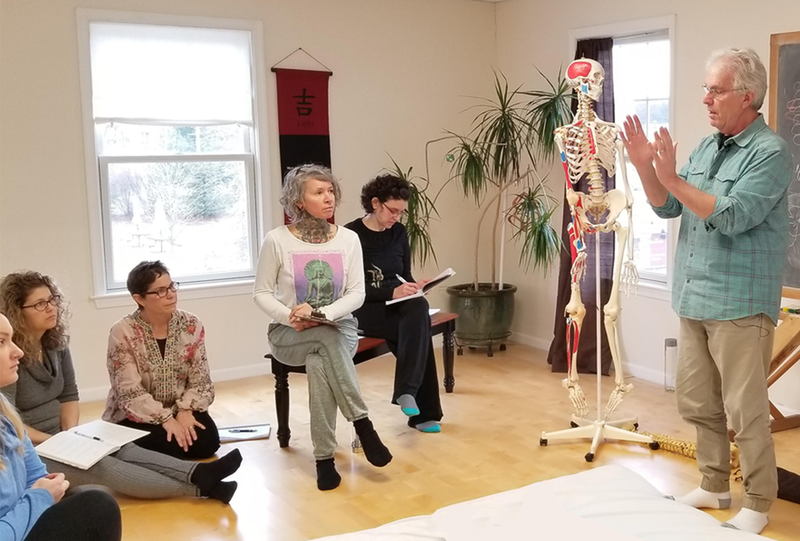 Another long-time shin tai instructor, Celeste Rixey, was recently telling us how much she enjoyed taking the Light Body Activation course (in November 2018) with us via livestream. She was so surprised at how involved and connected she felt even though she was not present in-person. She had been quite resistant to the idea of participating livestream but it was the only way she could 'be' there and it ended up being a wonderful experience for her. We also really loved having 25+ people take part in this way from 7 different countries. Of course, none of it could have happened without the core group of in-person participants holding the space! These are reminders to us of the value of using these ways to learn. We are willing and excited to expand into new ways to share bodywork and stay connected with you. That is why we are offering more opportunities this year to participate in classes via livestream video. Rather than saying no to those of you who kept asking, we have decided to say yes :) So instead of helping to teach this year, Lynn will be the full-time camera woman while I do all the instructing. We realize that video instruction is not a replacement for in-person training, but it is a wonderful opportunity to develop and deepen your skills. So maybe you have been wanting to take the Neck Alignment class but can't get to the states, or want to review Central Channel, or want to add shin tai to your practice with Governing Vessel or Conception Vessel classes.... you now have the option to try out 'coming to class' via your phone or computer. I feel that the Light Body Activation classes are especially effective to attend via livestream. We welcome you to attend on your own or gather a small group to take a class together. 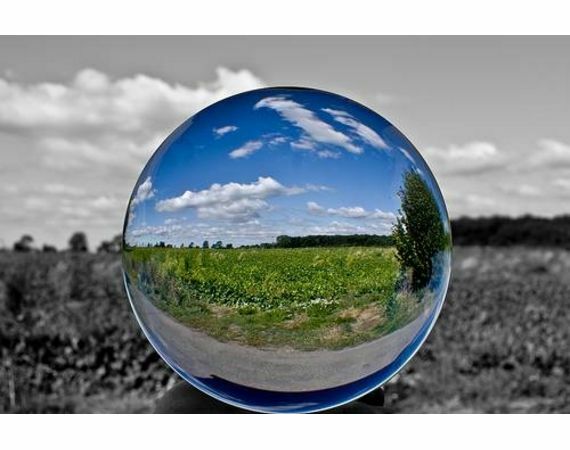 Please click here to see to our schedule for upcoming classes. To read more about the topic of learning shiatsu through video, please go to this past blog post: Learning Shiatsu via Video - Is it effective? Shiatsu is about moving chi. 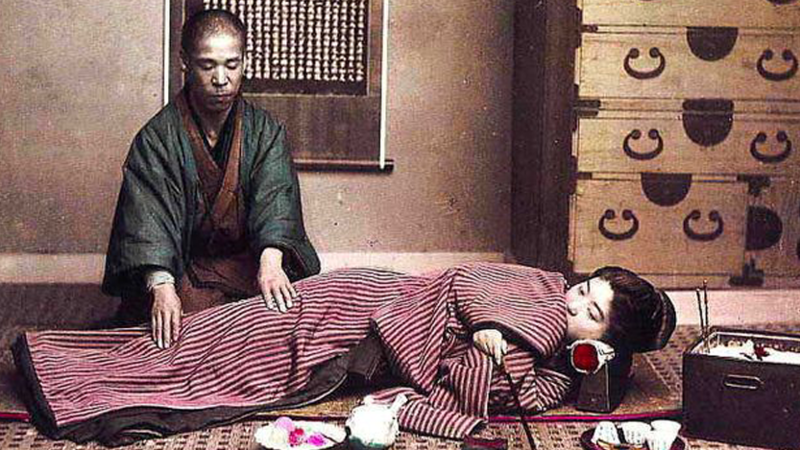 Traditional shiatsu techniques empower a practitioner to give effective treatments that create deep change. To learn a great technique for stimulating chi in the lower back/hips/hara area, please click the play button below. Part II & Part III of this technique are presented in the full online course Shiatsu Techniques of the Masters. If you are not quite sure if this course is for you, we offer a no-risk guarantee: if you are not satisfied you can get a full refund within 30 days.